Q: Who are these tours for? Our tours are not only for photographers, but also for those who are interested in discovering a different and very photogenic Japan out of the beaten track. Participants can be people whose only tool is a mobile phone’s camera or a compact camera. At the same time, participants can also be amateur photographers with a reflex camera and multiple lenses in search of good photographic opportunities to unleash their creativity. The tour is full of photo opportunities for amateur photographers, and full of awesome experiences for everyone. Q: What kind of accomodation will we have? 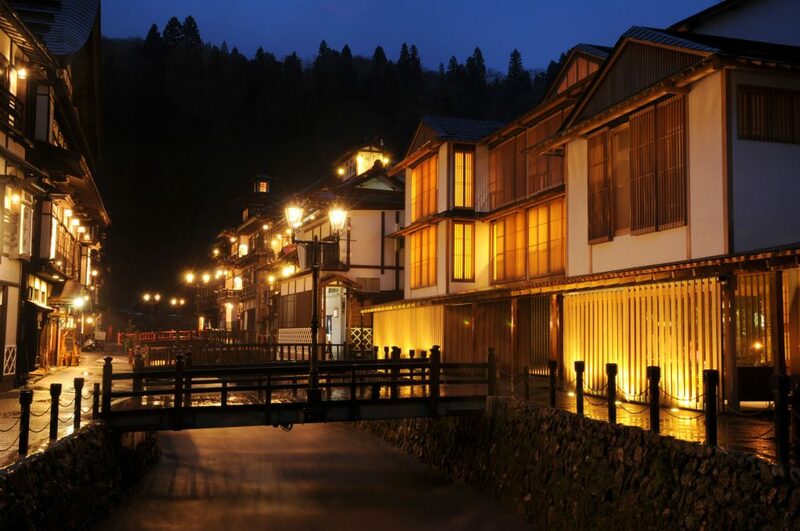 During our photo tour to Japan we will combine nights in ryokans, traditional Japanese style inn, and western hotels. Ryokan with tatami room, kaiseki food and thermal baths, offers a myriad of photographic opportunities, from the beauty of the dishes to the minimalist aesthetics of the rooms. Whether they are traditional Japanese inns or western hotels, they are all mid-high and high class accomodations with good reputations, and some of them are picked by the tour leaders from their experiences. The rooms will be twin rooms (with two beds), so participants who come alone will share a room with another single participant. There might be some nights with a single room if twin rooms are not availble. If you wish to stay in a single room for the whole trip, you must pay a supplement. But single room might not be available in some of the accommodations. Q: What kind of food will we eat? Q: Who are the tour leaders? They are both professional photographers with more than 20 years of experience behind them. Both have been traveling Japan together since 2002. Their photo project, The Japan Photo Project, started in 2010 when they decided to leave everything behind in Spain and spend a whole year of their life (365 days) photographing Japan from the northernmost island of Japan (Hokkaido) to the tropical islands of Okinawa, with a motorhome. As a result of this road trip, they published their first co-authored book “Japan/日本“. The fact that Toru Morimoto is Japanese and has lived half of his life in Japan and the other half abroad, and that Tina Bagué is Spanish and has traveled countless times to Japan makes them the perfect couple to guide and lead a small group of photo lovers and people who want to travel out of the beaten track in Japan. They organize a unique and unforgettable trip full of top-notch photographic opportunities and wonderful experiences during this adventure. Q: Why do the Akashi Travel tours last 9 days? Akashi Travel tours are designed to discover the most rural areas in Japan, far from the traditional routes. So, none of our tours devote days to cities like Tokyo or Kyoto. Precisely for this reason we schedule tours of 9 whole days in rural Japan, so participants can extend their trip to spend a few days in Tokyo or Kyoto just before or after the tour. Q: Do I need a travel insurence? It is mandatory to have a travel insurance before embarking on the trip, in order to have any hospitalization expenses covered if necessary. It is mandatory to give us a copy of travel insurance before the trip.